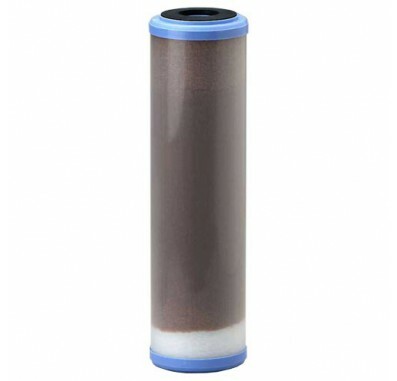 The Pentek WS-10 water softener filter cartridges contain FDA Grade Softener Resin. 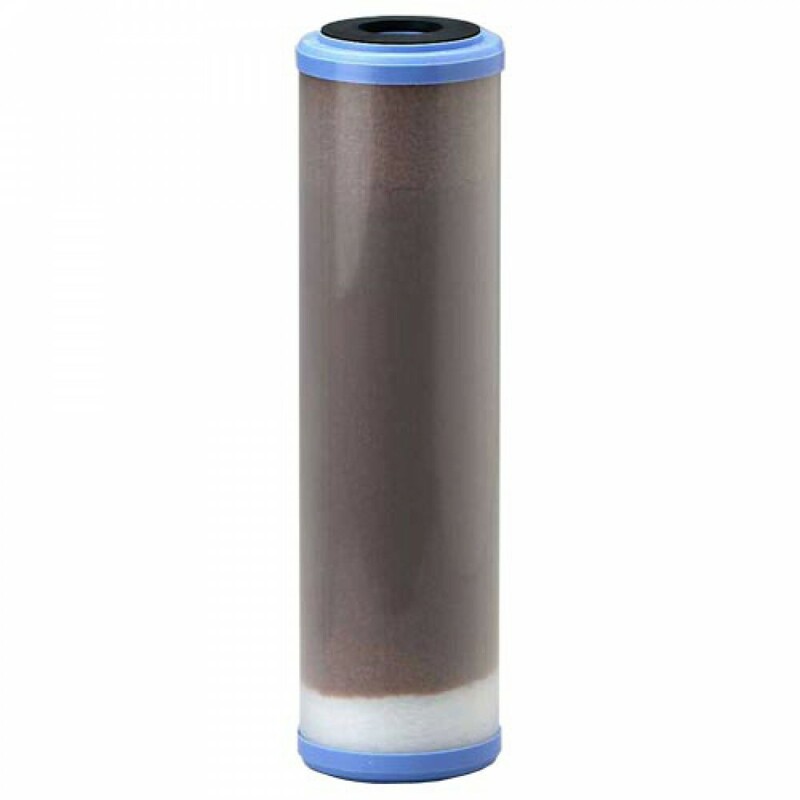 The Pentek WS-10 water filters provide softened water in a convenient cartridge-style design. The Pentek WS-10 softening cartridges utilize a bed of sodium form cation resin beads to reduce hardness and scale deposits. Convenient and space-saving design means that softened water can be provided easily and cost-effectively at the exact point of need. NOTE: For drinking water applications, do not use where the water is microbiologically unsafe or with water of unknown quality without adequate disinfection before or after the system. Pentek 155319 WS-10 water softening filter fits in 10 inch Standard and Slim Line Housings.